Xena was parented by First Day X Rosabelle and created by Susie French. 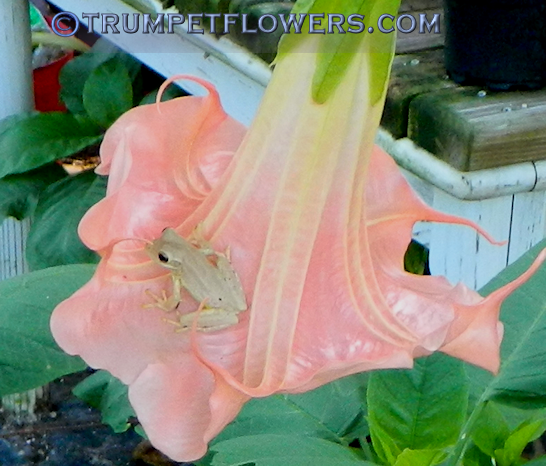 The seedling parent is Mary Usina. Published in 2006. An intoxicating scent of Cherry Vanilla emits from the flowers. 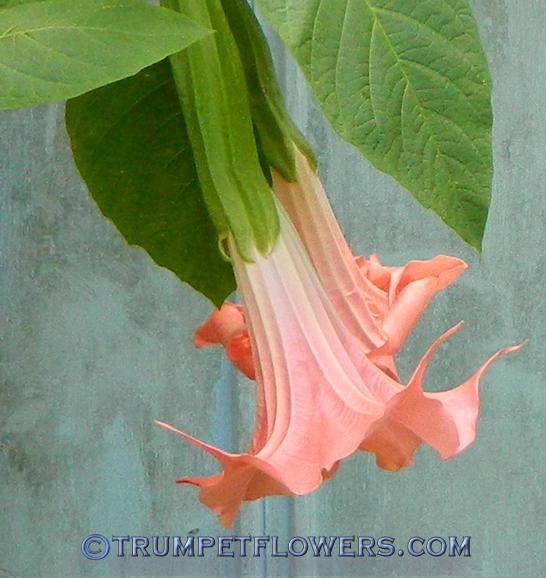 This entry was posted on June 22nd, and is filed under Brugmansia Gallery.